This week on Thursday Night Tailgate our guests are: Sports 1 Marketing CEO David Meltzer, Chef Robert Irvine, Michigan State walk on QB plus star of The Bachelor and The Bachelorette Bob Guiney, former Giants & Eagles QB Joe Pisarcik, former Browns, Broncos & Bills LB Andra Davis, former Giants Pro Bowl DE Leonard Marshall, and reporter for the News Times Chris Mascaro. Join Chris Mascaro and Bob Lazzari every Thursday night from 8:00-10:00 PM EST as they talk with current and former players and coaches from around the NFL & CFL on "Thursday Night Tailgate." Chris and Bob talk football with the greats of the game year round so set a reminder, you don't want to miss an episode. 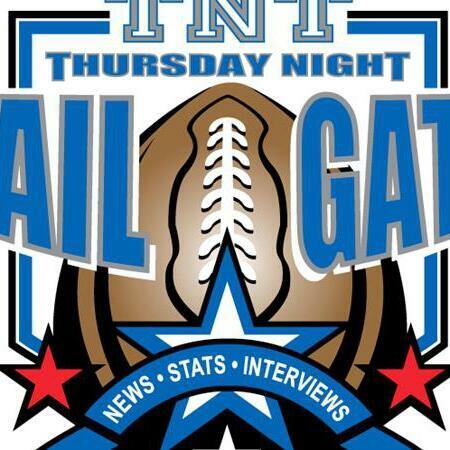 Plus, check out the TNT web site: www.thursdaynighttailgate.com to keep track of upcoming guests, stream or download any of our archived episodes, plus see what players are saying about the show. On this week’s Spotlight on the Positive segment hear about the great things former Jets WR Quincy Enunwa & Bucs DE Chris Baker are doing.